It’s been a while since it was announced that Blumhouse Productions would be making the next HALLOWEEN film. It takes time to find the right team of filmmakers with a unique vision that will be able to do the franchise justice. 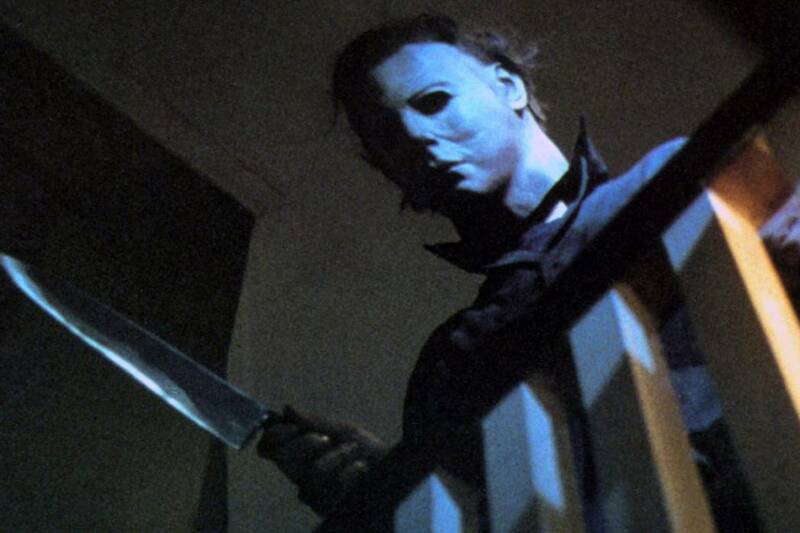 But, John Carpenter himself, who will be exec-producing and consulting on the film, hopped on his Facebook page to finally reveal the unlikely duo that will, in fact, bring Michael Myers back. David Gordon Green is the director behind such comedies as PINEAPPLE EXPRESS, YOUR HIGHNESSS and THE SITTER, but also helmed the dramas JOE (featuring an incredible performance from Nicolas Cage), GEORGE WASHINGTON, SNOW ANGELS and UNDERTOW. He was long attached to direct a SUSPIRIA remake before the current Amazon produced iteration. He’s also directed and exec-produced the TV series’ VICE PRINCIPLES, RED OAKS and EASTBOUND AND DOWN, which brings us to writer Danny McBribe. 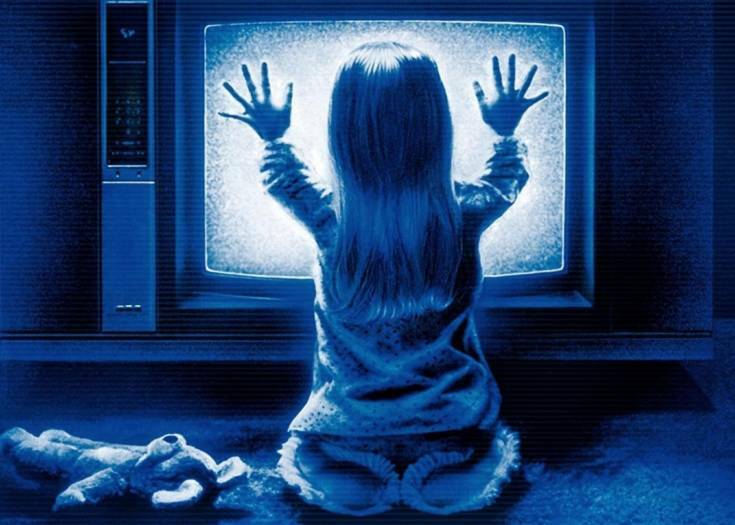 While he may seem like an unorthodox choice, but much like Jordan Peele with his film GET OUT, McBride is a life-long horror fan. 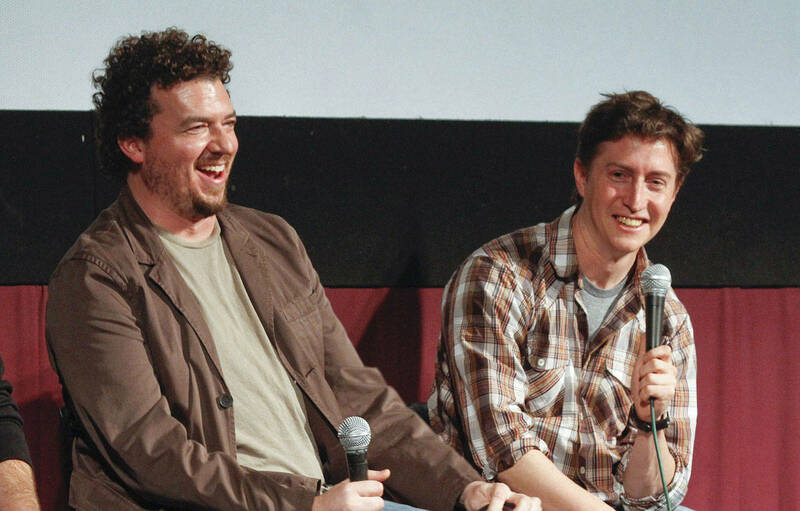 As a huge HALLOWEEN fan, I find all this tremendously exciting, because I have no idea what a David Gordon Green directed HALLOWEEN written by Danny McBride would be. And really, that’s the way to continue any franchise properly. Get someone you wouldn’t expect to tread new ground and deliver something new. If you’re worried about how his association with primarily comedy might affect this version of HALLOWEEN, don’t. 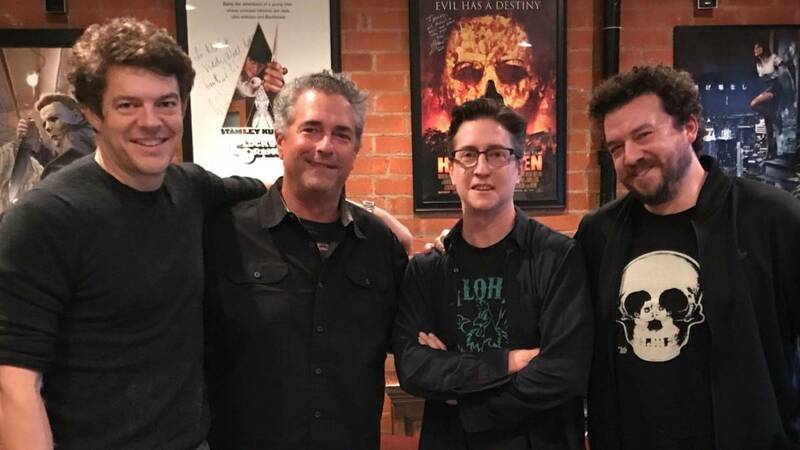 Blumhouse founder/CEO Jason Blum, HALLOWEEN franchise producer Malek Akkad, Miramax and Trancas International Films will produce the new HALLOWEEN. We’ll keep you posted on more details as we hear them! Next Story Watch Our Grim and Grisly New Creepypasta Video HOSPITAL FOOD!